The USDA home loan (also known as the Rural Development mortgage) in Riverside County California and other areas is getting cheaper! Per a recent announcement, Effective October 1, 2016, both the upfront guarantee fee and the annual fee (paid monthly) will be reduced with USDA mortgages. This new fee structure will remain in place until September 30, 2017, the end of the fiscal year for USDA. The Guarantee (upfront) fee decreases all the way from 2.75% to 1.00%. Since this is typically financed in, it means homebuyers choosing USDA loans in California will won’t owe as much when they close on their home. The annual fee, which is paid paid monthly similar to mortgage insurance, will drop from 0.50% to 0.35%. The annual fee is also based on the loan amount and then divided by 12 to arrive at the monthly payment. 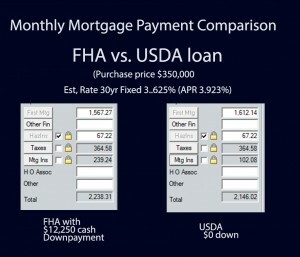 USDA home loans require zero downpayment and appeal to homebuyers for this reason. Some restrictions apply. For example, you can only purchase in certain eligible geographic areas and Income limits apply. 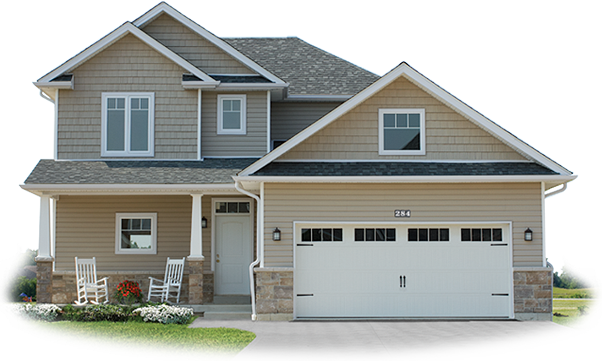 Click here to apply for a USDA Home Loan Now!